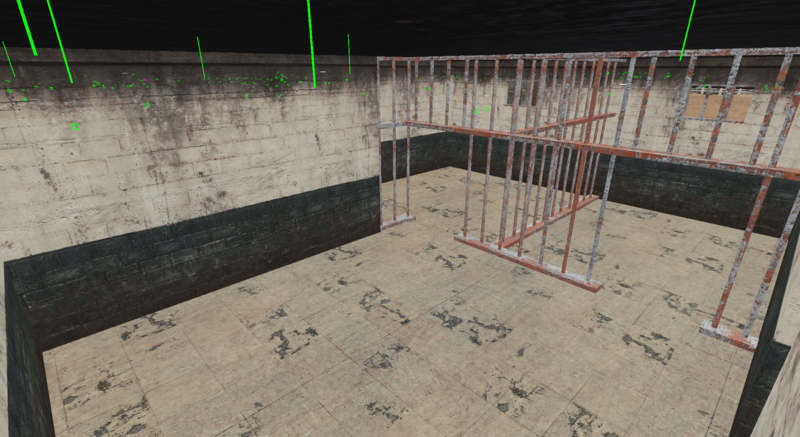 Today we are going to talk about the interior of buildings. First I wanna explain why we never filled out every building. The optimization was not there for small objects like sofas or TVs. 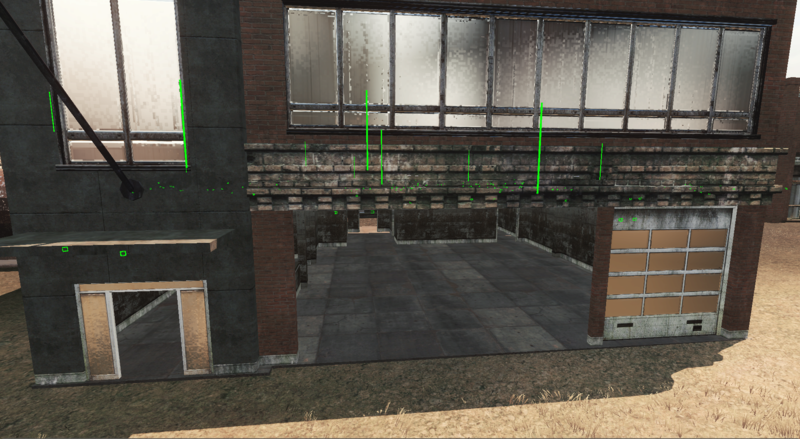 But since we focused on the LOD system and render distance, we actually have a GO-FOR-IT to do that now. 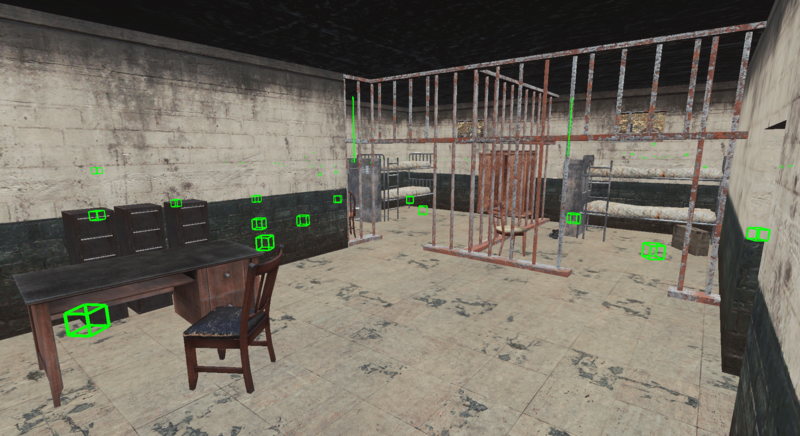 You can read the DevBlog about optimizations and LODs HERE. 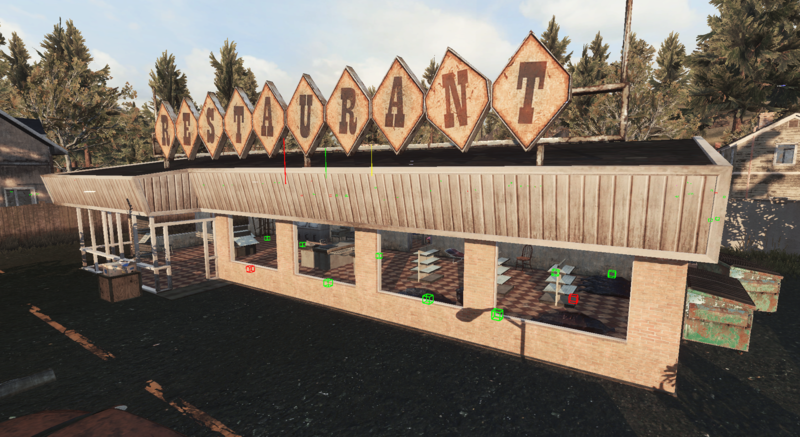 We are also still creating LODs and optimizing the objects/buildings. 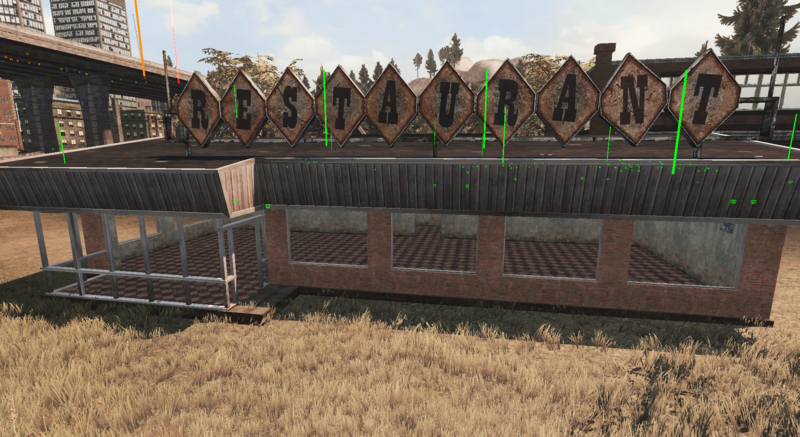 I started to fill out like the most common buildings like restaurant, post office, fire and police station. 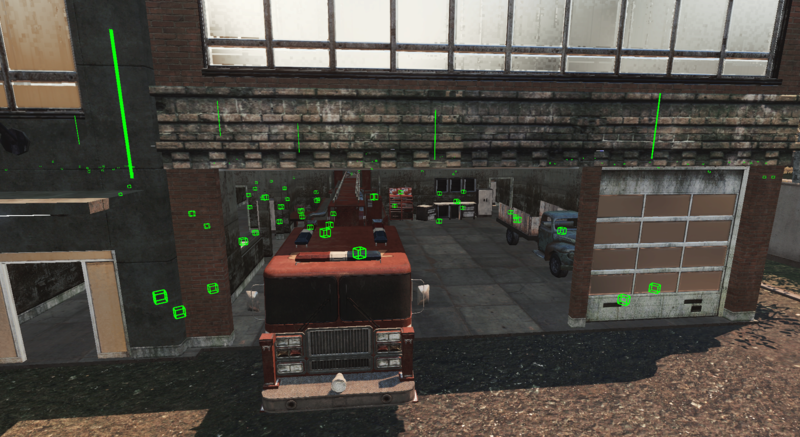 We are not adding the interior for all buildings in one patch. In case you have questions or feedback, let me know in the comments bellow. good job mr br terminator!